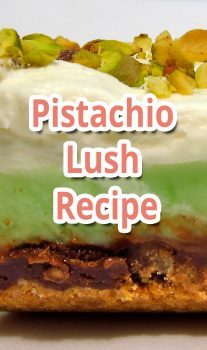 This healthy dessert recipe is perfect for a special occasion or if you just need a sweet treat. Two tone desserts can be so much fun, and serving them in stemless wine glasses is our fave. So we combined two unforgettable flavors in this yummy raspberry and chocolate mousse. Add 1 cup of boiling water and gelatin to a medium bowl. Stir slowly for one minute until dissolved, and then stir in 1/2 cup cold water. Set aside to cool. In another medium bowl, whip cream until stiff. Once the gelatin mixture is lukewarm, stir in the whipped cream until blended. Use a standard muffin tin to set 6 stemless wine glasses or similar on the diagonal. Use mini paper baking cups or similar to prop up the glasses. Pour raspberry mixture in to about 1/4 inch below the rim of the glass. Keeping the glasses in position, carefully lift the tray and place into the fridge. Chill one hour. 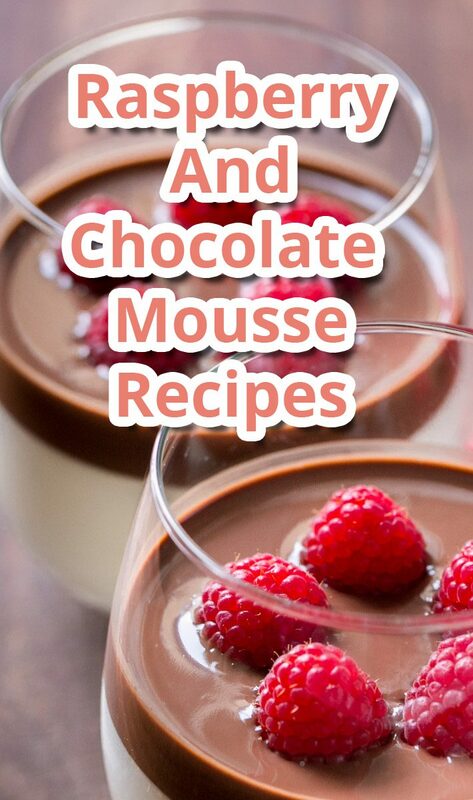 While the raspberry mousse is chilling, make the chocolate panna cotta. Add 1/2 cup of half and half milk to a small bowl, sprinkle gelatin on top and set aside. Meanwhile add the remaining 2 cups half and half and sugar to a small-medium saucepan. Stir over medium heat until almost boiling. 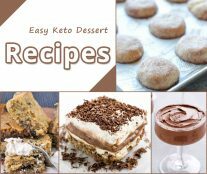 Remove from heat and whisk in gelatin mixture and chocolate for several minutes until smooth. Remove the raspberry mouse glasses from the fridge and place each one on a flat work surface. Once chocolate mixture is lukewarm, slowly pour into each glass until the raspberry mousse is covered. Chill one more hour to allow the chocolate to set. Garnish with optional raspberries. Serve and enjoy!